MisterBo: Crash Team Racing Nitro-Fueled Nitros Oxide Edition Content Announced & Crunch, Zem & Zam Revealed! After much speculation we now know exactly what content we will be getting in the Nitros Oxide Edition of Crash Team Racing Nitro-Fueled thanks to a new trailer. The new trailer gives us our very first glimpse at Crunch Bandicoot as well as Zem and Zam who can be accessed early through this edition or Unlocked normally via in-game. The Nitro Oxide edition also comes with exclusive Star Skins for Crash, Coco, Cortex and Oxide plus A Robot skin for Crunch. The Mini Aku Aku Masks Resin is now up for reservation/preorder! 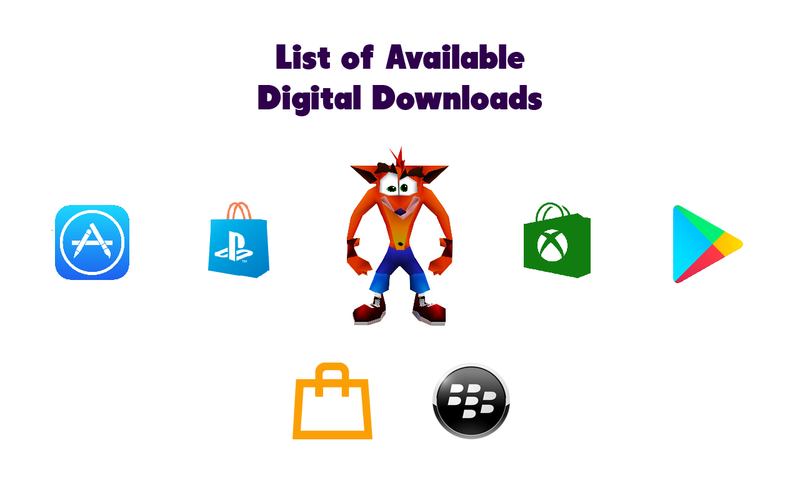 Thanks for the tip, Crash Universe! The official Crash Bandicoot Social Media profiles have made a change today that reflects on the major announcement(s) that have occurred today on Wednesday, on Facebook, Twitter, Instagram and YouTube. These announcements were: Final Cover Key Art Reveal, Nitros Oxide Content Reveal, Crash Nitro Kart characters reveal with Crunch, Zem and Zam and somewhat related is the Concept Art reveal for Tiny Temple. You can have a look at the full banner image in the gallery above. You pesky Earth Slugs like to race eh?! Check out all the in-game content available in the Nitros Oxide Edition! CTR is right around the corner! 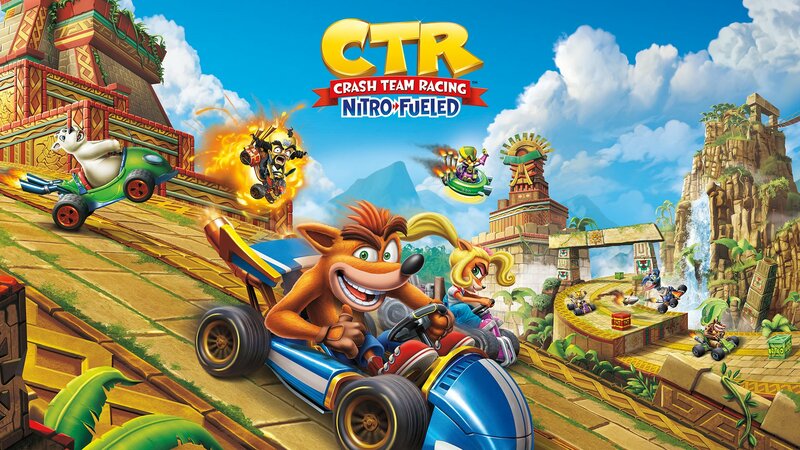 Look at the new cover art for Crash Team Racing Nitro-Fueled launching June 21, 2019.